Snow & Ice Management - Rynberk Inc.
Our Snow Removal fleet keeps you covered all winter! 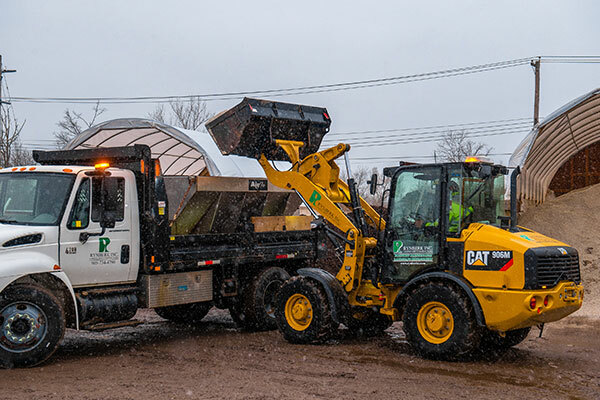 With one of Niagara’s largest snow and ice management fleets, you can have peace of mind that our team will be there to take care of your needs. Our snow and ice management team serves clients across the Niagara Peninsula. Contact us today to learn more about how we can help with your snow and ice management needs.